Start taking classes at Bikram Yoga Milpitas and other studios! Studio is located at 1200 S Abel St, Milpitas, CA 95035. Cynthia and Sarah are awesome! Love their classes! 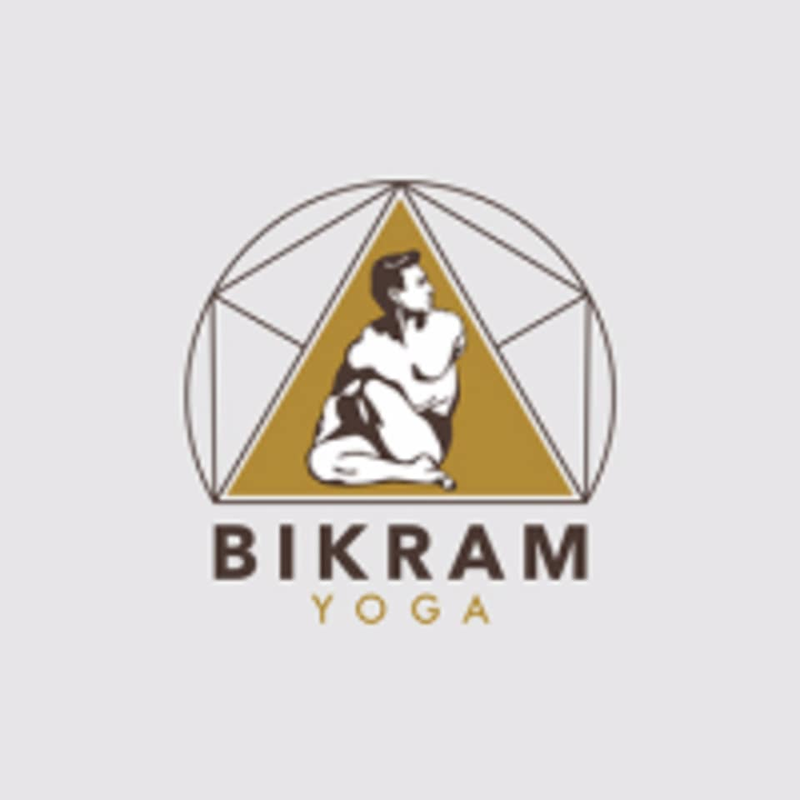 5:30am class is recorded so not recommended for beginners and definitely not for people who are new to bikram! Instructor was good, motivating but understanding of beginners. Will definitely be back! I ended up taking the 10am class as there’s no instructor for the 8am one. The instructor, Cynthia, was great. That was my first time doing Bikram yoga and it was very hard staying in the room - it was way too hot. So there were times I stopped and took a rest, or sat next to the door and kept it slightly open. Cynthia was not annoyed by that but just encouraged us to stay in the room. When I wanted to go out and get some water, she helped me with that (and the water was for free!) and kept me in the room. She was doing everything to make you benefit most from the class. I’ll definitely come back! I really liked the class. The instructor was amazing. It is a little difficult with the heat. But, once you get used to it, the class is great! This class was inspiring, healing, and challenging all at the same time. I would highly recommend for anyone wanting a physical/mental challenge and a good sweat! Very challenging class in the best way. Very professional and clean studio. I will be back. Will take a few practiced to get used to, however, the instructor was wonderful and even cooled us off fanning the door a few times. Sit by the door if you want some extra air ??? ?